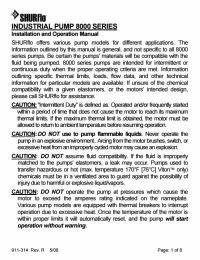 The SHURflo 8005-733-255 Demand Pump is ideal in applications that require high pressure and a flow rate of 1.5 GPM. 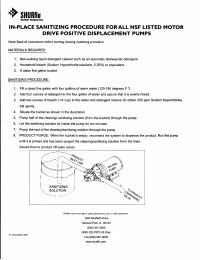 The pump can be mounted in any position, is compact and is designed for long trouble-free life. 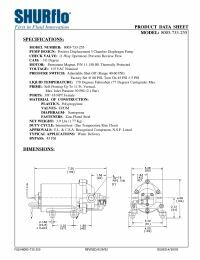 This demand pump replaces part number 32505 for the Pure Water Mega Classic and A-12 distillers.